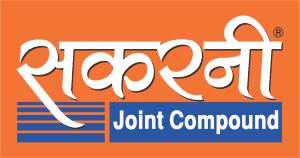 Sakarni Jointing Compound is a high quality gypsum based jointing compound for filling and finishing plasterboard joints and corner beads. 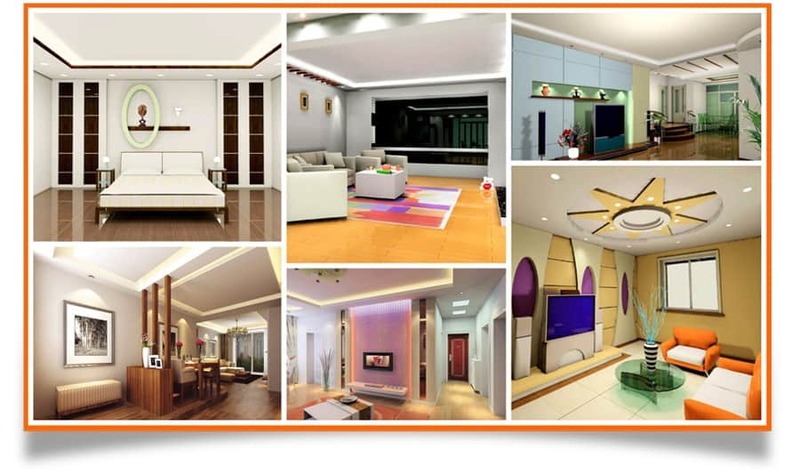 It’s a material that can be used as an alternative to traditional plastering to finish joints, corner bead, trim and fasteners, as well as for skim coating whole walls and ceilings. It’s speed and precision sets it apart from other competitors. Sakarni jointing compound is much easier to sand. Easier to fill and finish joints. Mix contents with water until a homogeneous paste is obtained. A low shrinkage product most commonly hand applied with a working time of approximately 60 minutes, depending upon environmental conditions. For use in all stages of plasterboard jointing to achieve a fine, smooth finish that can be easily sanded as required. Also, it can be spread across a surface to give it a smooth finish, or cover up any blemishes or holes. Moisture proof, fully sealed and tamper proof packaging available in 25 Kg. pack. Shelf life of sealed pack is 6 months from the date of manufacturing. 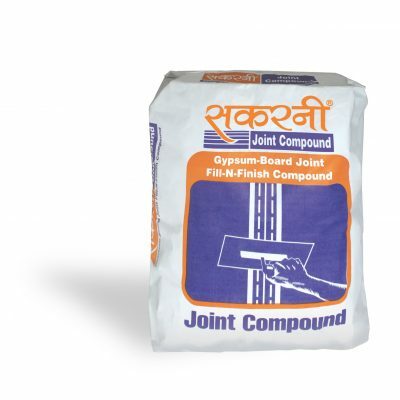 Gypsum-based powdered jointing product with a working time 90 to 120 Minutes.